We’ve launched a new ingredient search engine that will give everyone detailed access to our over 200,000 ingredients and 3,000,000 nutrients. No signup, no cost and full access. 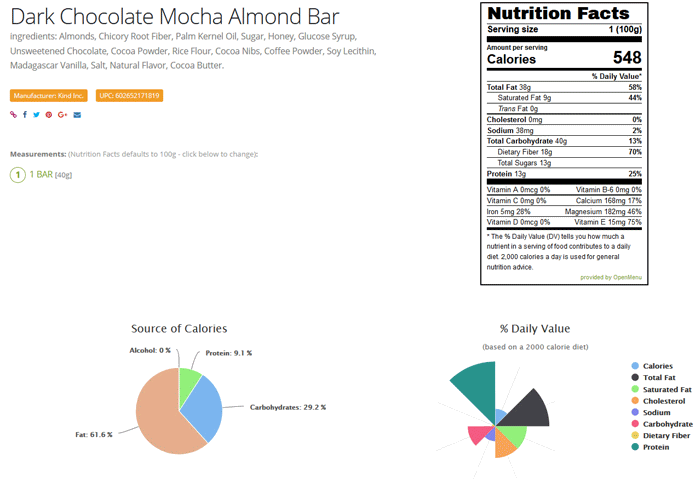 Get access to FDA nutrition labels, nutrient reports and easy-to-understand charts and graphs. 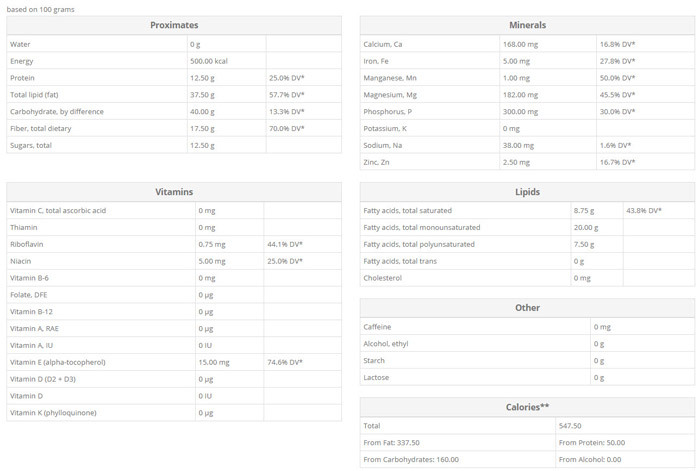 All the nutrients in a single display. Compiled to give you full access to all the information we have. 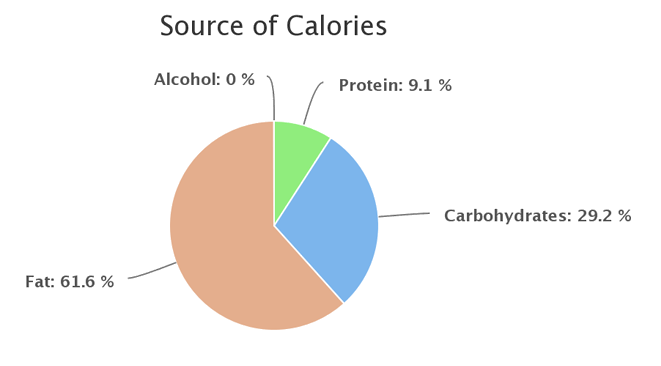 Get access to the source of calories. 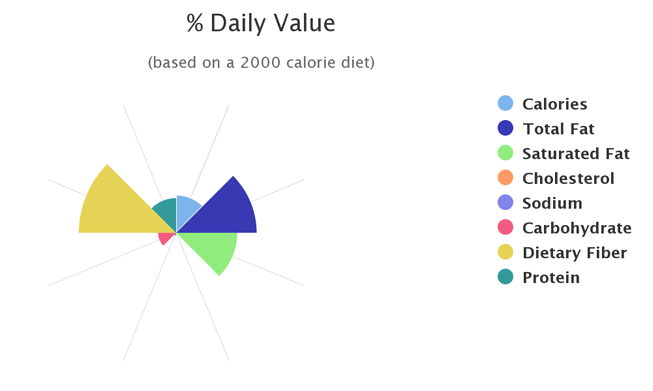 Our “rose” display let’s you quickly see the % daily value on an ingredient.